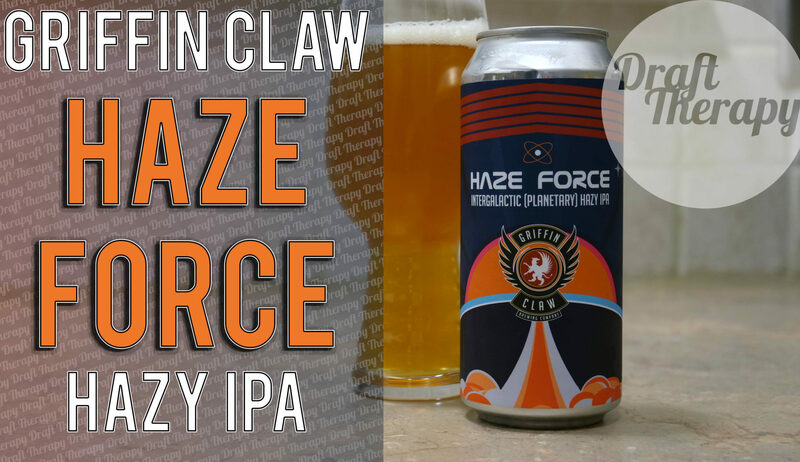 Griffin Claw Brewing – Haze Force – A Hazy IPA, but is an NE IPA? This breview 4 u is the lastest Hazy IPA from Griffin Claw Brewing Company. The last hazy beer that I’ve had from Griffin Claw was Nawt a Cawp, which was an east coast IPA. This time Haze Force is a full fledged hazy IPA, but does that mean it’s a NE IPA? Watch and find out! 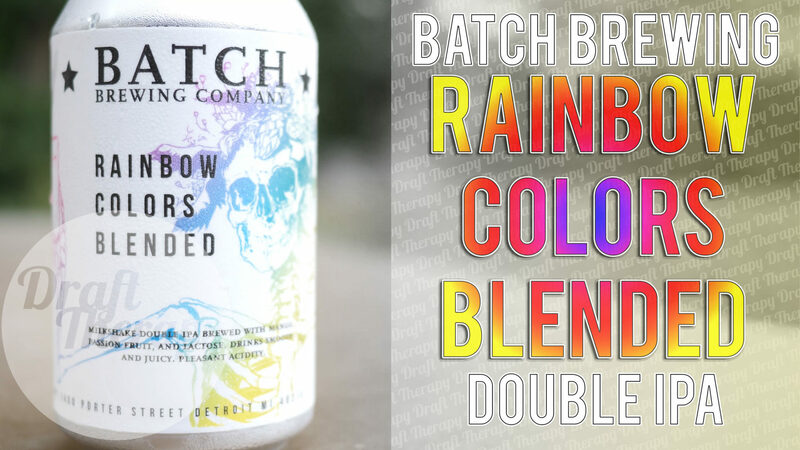 Batch Brewing – Rainbow Colors Blended Double Milkshake IPA! I’ve always heard good things about Batch Brewing, but I never was able to make it out to their taproom. Well, when I saw that they’d be releasing a taproom exclusive beer – Rainbow Colors Blended, I figured it might be high time to get out and check it out.Rainbow Colors Blended is a double milkshake style IPA and it touts that it’s brewed with mango, passion fruit and lactose, but is it good? I’ve got a double feature here today, both from HOMES brewery in Ann Arbor, Michigan! HOMES Drones double IPA and Straspberry Sherbet were released a few weeks back, just before their first inaugural Nucleate festival. Drones is a DDH DIPA with Vic Secret and Cryo Citra hops, and Straspberry Sherbet is a kettle sour brewed with lactose, and blended with Strawberries and Raspberries. HOMES continues to churn out phenomenal beer, and these are just two more examples of that. 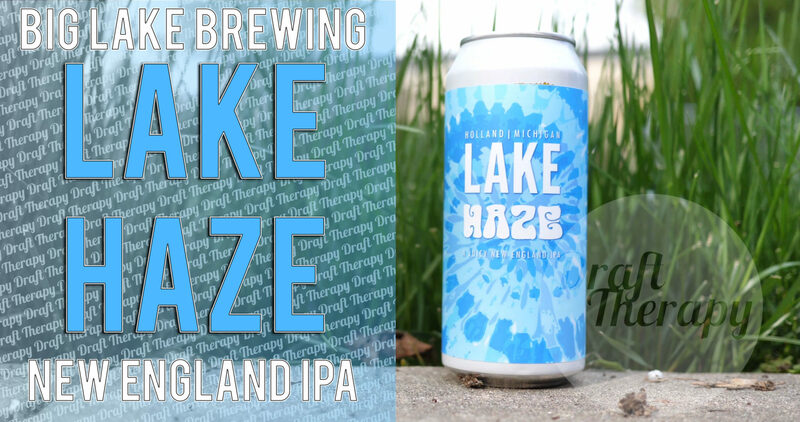 From the west side of Michigan, today I’m taking a look at Big Lake Brewing’s Lake Haze, which they describe as a Juicy New England Style IPA. With the weather finally breaking (now if only the rain would go away), We really need a tasty, but lighter NE IPA, and at 5.5%, Lake Haze sounds like it could fit the bill – but is it all sizzle and no steak? Stay Tuned to find out! 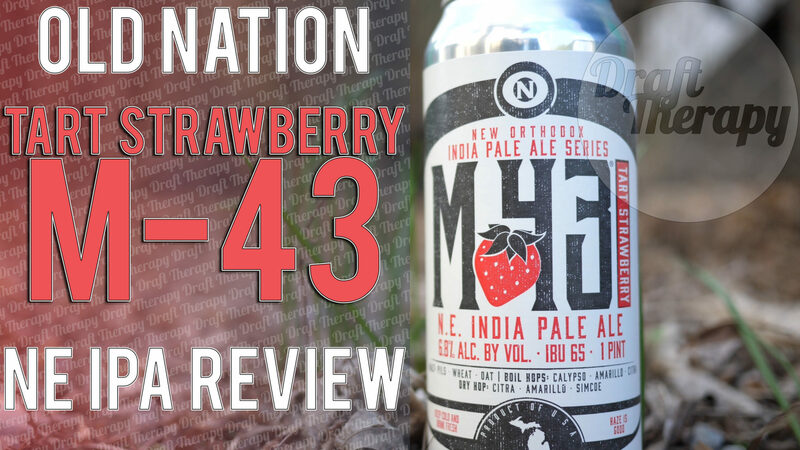 Old Nation Brewing’s Tart Strawberry M-43 is probably the most sought after beer in the state of Michigan right now. So much so that it’s like catching up to a unicorn just to grab at the tail and get a stray hair that comes out. I raced half an hour across town to get one can, and then raced another 30 minutes back the way I came to get a second one. Most places have been selling out in an hour, but what does that have to do with beer? You want to know how it tastes?! Well friends, keep watching to find out if it’s worth the chase!